Nonsensible Shoes: What hath multiculturalism wrought? Today in Canada there's a national holiday. Well, it's almost national, but more about that later. 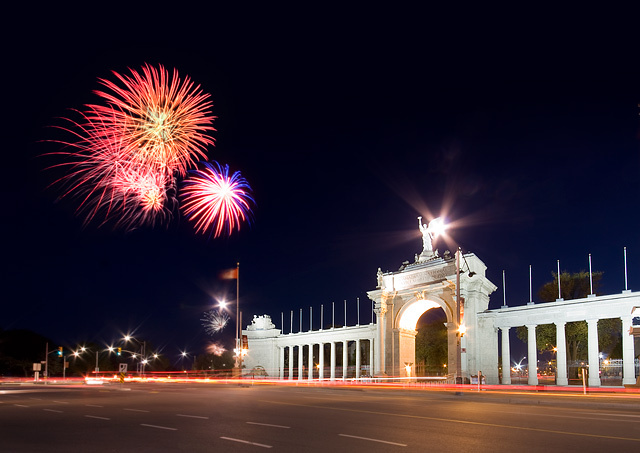 Victoria Day is a celebration of the birthday of Queen Victoria. Canada is still a part of the British Commonwealth, and the holiday predates Confederation of Canada as a country. In other words, it's been around for a long, long time. But there are rumblings today about changing the holiday. This should serve as a cautionary tale. The number of Canadians who you could call avid monarchists is pretty small, and the holiday has evolved for the most part into an excuse for a long weekend, the chance to launch some fireworks and the first weekend of the summer season that many use as a cottage weekend. But despite that, there is still some cache with the notion of the holiday as a tradition. Tradition matters. But apparently not to everyone. 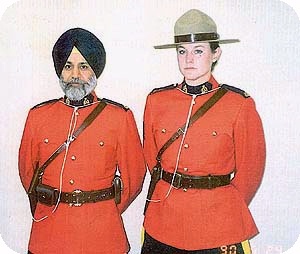 Canada has been hard charging on the destructive path of multiculturalism since the 1970s when, under a succession of Liberal party governments (who championed it), it incorporated it into so many aspects of Canadian culture. It was pervasive as a policy and has been interwoven into everything from broadcasting rules, to immigration policy. One of the most destructive aspects of it has been to make communities insular. Toronto for example has been recognized as one of the most multicultural cities in the world, if not the most multicultural. It is not uncommon to go into parts of the city where finding a sign in English is nearly impossible. The various communities simply do not interact with each other. Multiculturalism has been contrasted with the Melting Pot idea, where good aspects of new cultures are fused into the existing culture of the United States, and those elements which do not blend are simply not continued. Progressives are clearly at odds with the melting pot approach to society. They often believe cultures should be absolutely maintained. That maintenance enables isolation and insular pockets of society. It does not "celebrate diversity", it merely enables it through that insularity. Canada's path towards multiculturalism, turbocharged by previous liberal governments should serve as warning sign for Americans. Victoria Day is the latest potential victim of the onslaught. A group that includes some prominent Canadian actors, writers and politicians is calling on Prime Minister Stephen Harper to change the name of Victoria Day. Author Margaret Atwood, Green Party leader Elizabeth May and actor Gordon Pinsent are among those behind an online petition to rename the public holiday, which is celebrated on Monday, as "Victoria and First Peoples Day." Peter Keleghan, an actor and spokesman for the group, says the new name would give Canadians a chance to honour both the Crown and the indigenous peoples of Canada. "I know there is a great deal of monarchists in this country but I think also that there is also an awful lot of talk about how First Nations people, Inuit people, indigenous people in this country are being treated," he said Sunday. Victoria Day marks the birthday of Queen Victoria and is celebrated every year on the last Monday before May 25. Quebec celebrates National Patriots' Day on the same day, to honour the rebellion against the British in 1837. 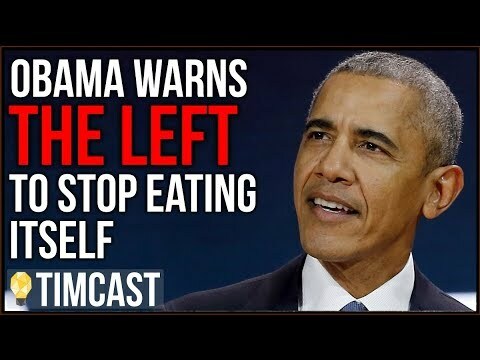 Leftists run amok. They don't even want to add a holiday, they want to co-opt an institution. And that's the pattern co-opt and control. Instead of Merry Christmas, it's Happy Holidays. Instead of opportunity based on merit, it's hiring quotas. Once you have worked your way inside an institution you can gradually gain control and make all the changes you want to make. I forgot to circle back to Quebec. Notice the celebration of cultural diversity allows the province to celebrate an anti-Victoria Day? In effect, those in Quebec who want to separate from Canada are celebrating that instead of a national day. The irony of multiculturalism is that it really does lead to Balkanization of social groups and encourages disunity.